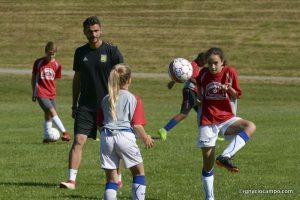 Demand by serious younger age soccer athletes to attend the Senior Premier/Advanced (age 14+) session resulted in creation of the junior version in 2006. 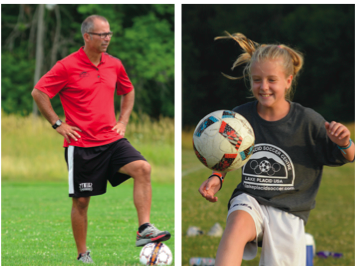 Junior advanced campers are shown techniques both on and off field that they need to be aware of to reach their goals. 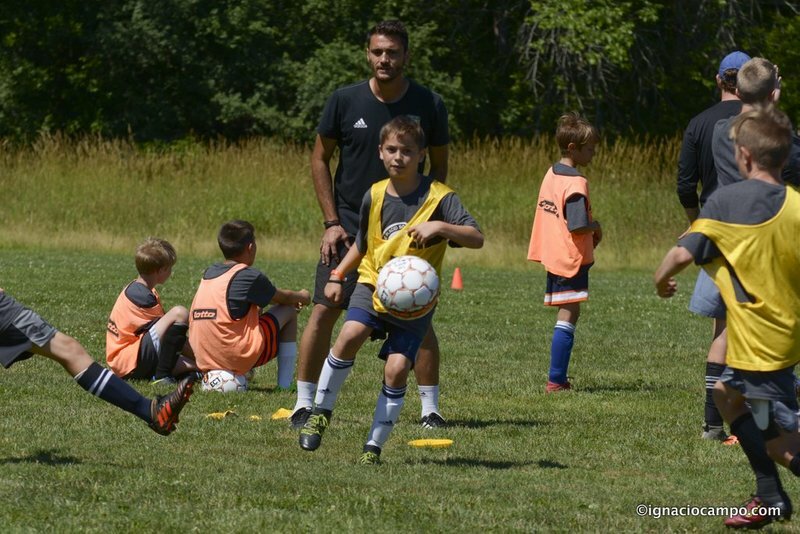 The cutting edge LPSC Premier/Advanced (age 14+) program is 27 years old summer 2019 and we have recognized youth player desire for a serious skills development course for ages 11-13. 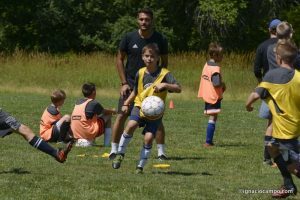 This Junior Premier/Advanced session will not have as strenuous a segment regarding pure off-ball physical training although players will be introduced to this aspect of their development. Willi sets a high standard for a youth coach. Director of the Junior Premier/Advanced session Willi brings a full spectrum of coaching from World Cup and Olympic downhill ski racing (medals), NCAA championship lacrosse (rings) and as Head coach of college soccer. A strong leader, Willi’s communication with campers is stellar. Patience is his middle name and underlying his football coaching is enjoyment.